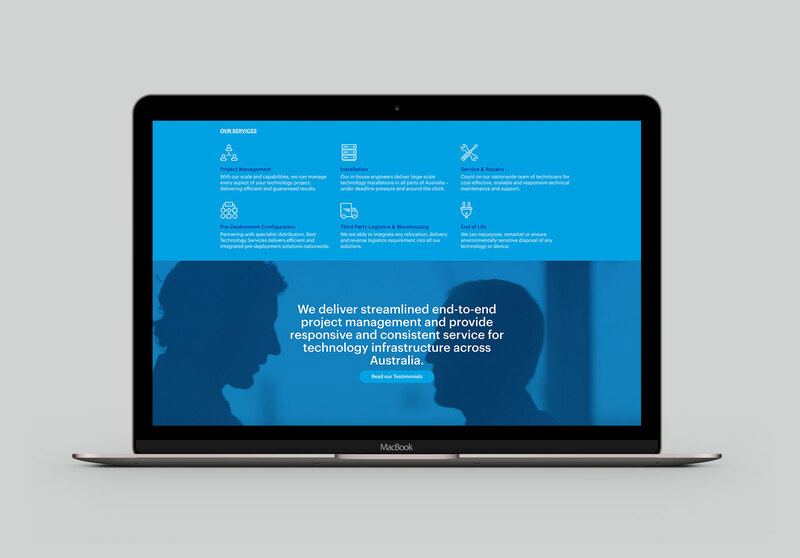 Rebranding for an established Australian technology company. 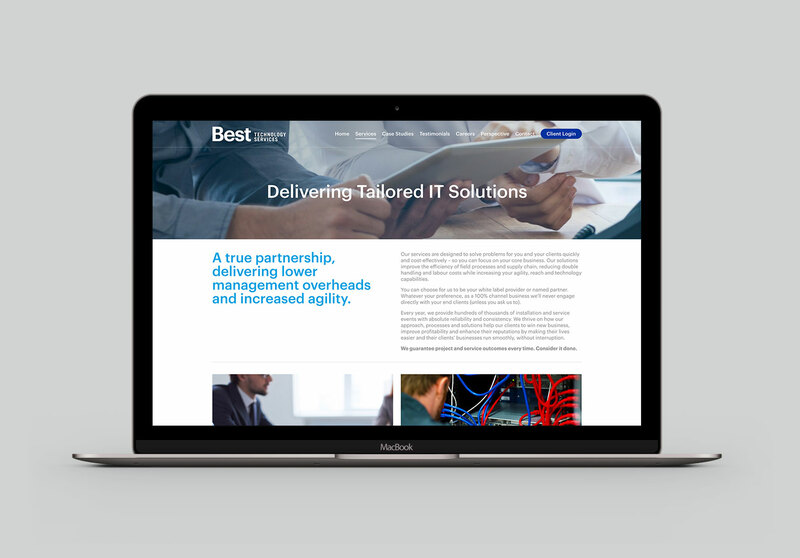 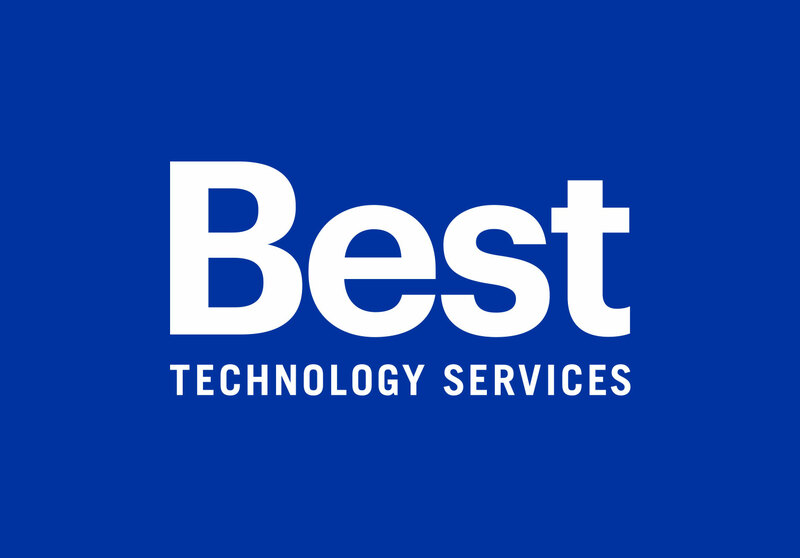 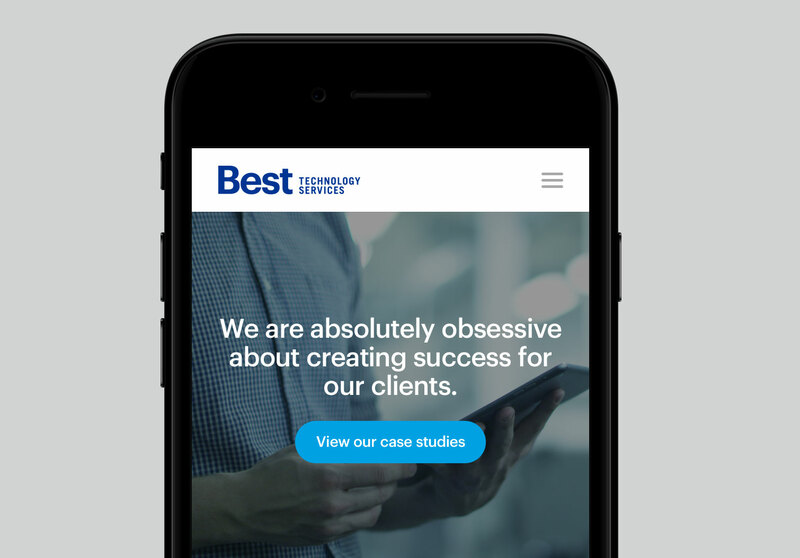 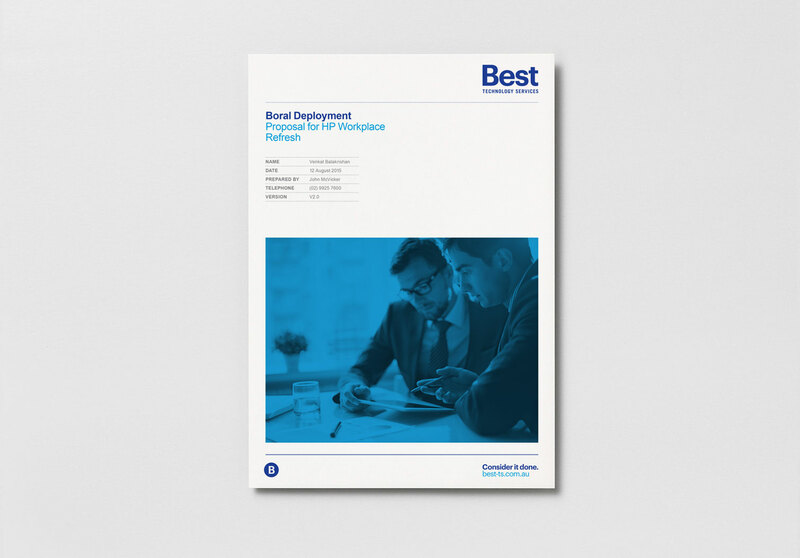 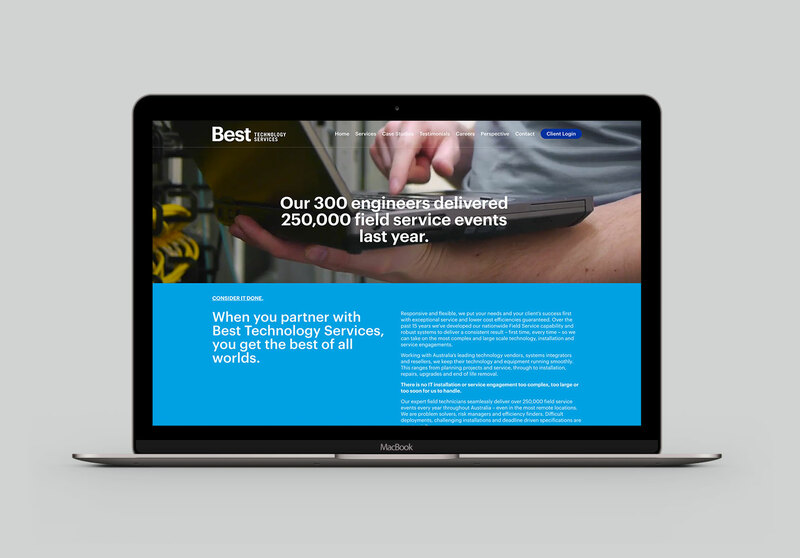 For over 15 years Best Technology Services has helped Australia’s leading technology vendors, systems integrators and resellers by keeping their technology and equipment running smoothly. 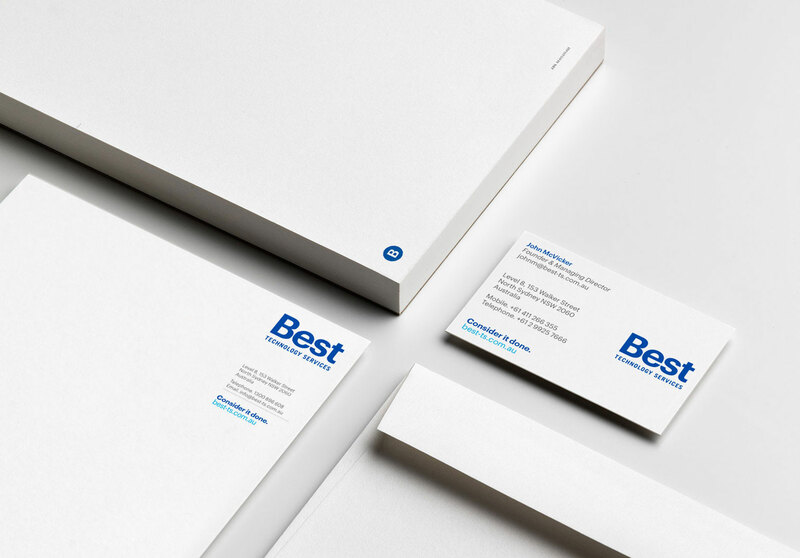 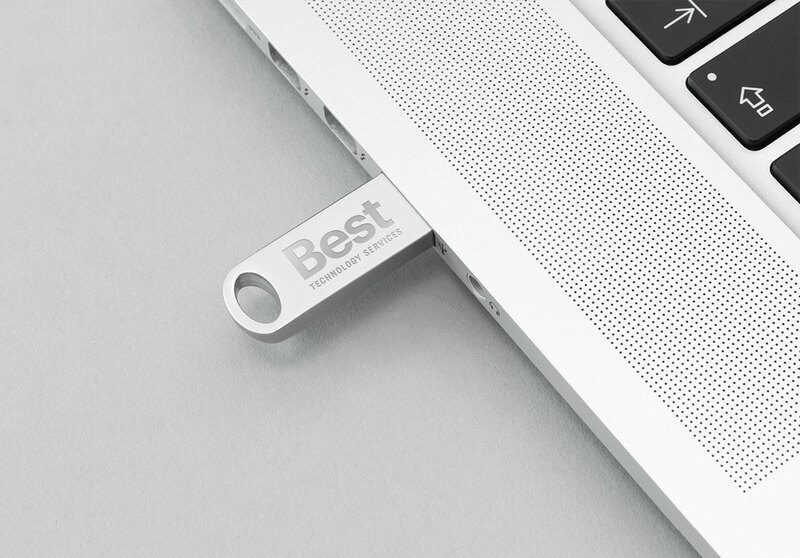 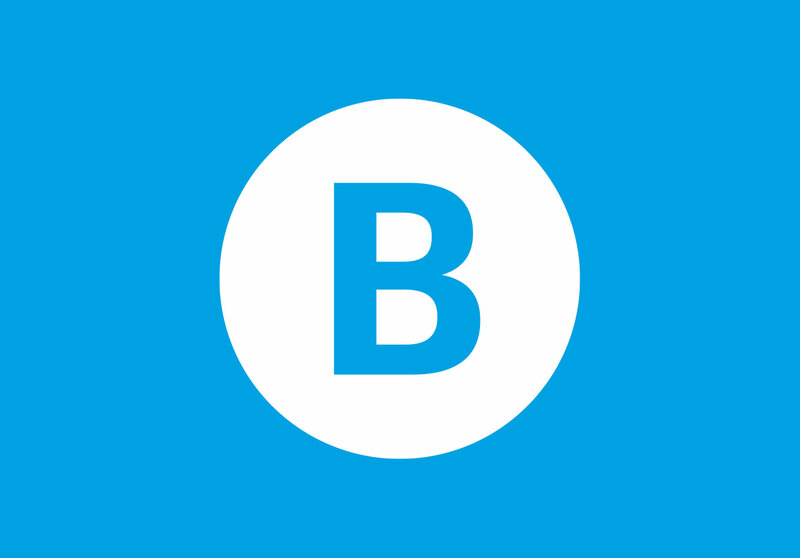 Best’s new brand was designed to make the complex seem simple and support the brand promise — ‘Consider IT done’.